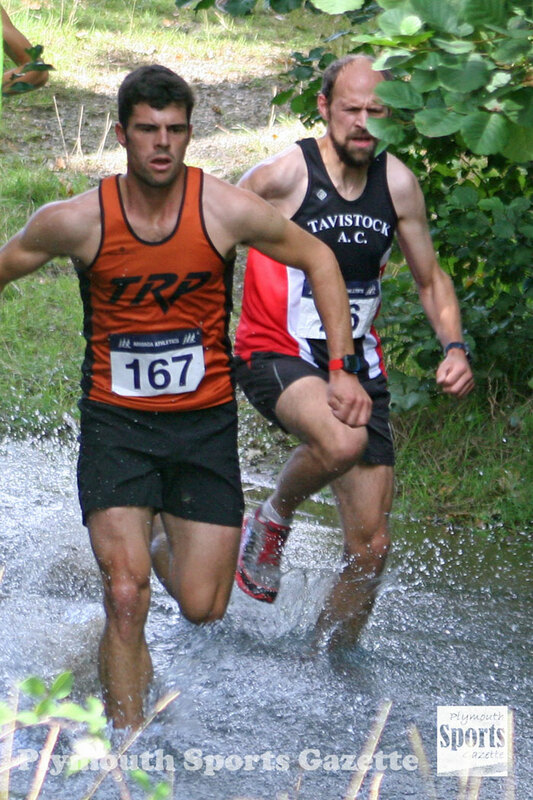 TAVISTOCK Run Project’s Ben Neale claimed victory in the annual Armada Autumn Trail at Newnhan Park on Sunday. Neale finished nearly a minute ahead of 2015 winner Neil Barkall for the multi-terrain run, which is approximately seven miles and features a number of water crossings. He clocked 44 minutes and seven seconds to take victory, with Tavistock AC’s Barkall second in 45.03 and Ben Austin taking third place in 47.06. 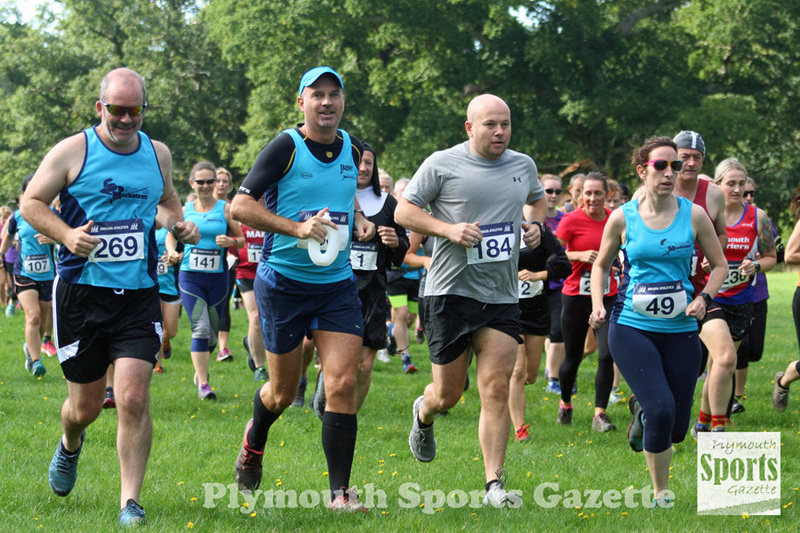 Storm’s Pete Waumsley was sixth and first over-45, while Plymouth Musketeers’ Justin Frost took the first over-40 prize. Erme Valley’s Russ Mogridge was first over-55 and Tavistock’s Anthony Shearer first over-65. Tavistock AC’s Sam Lake was first women home. She clocked 53.52 minutes for the tough course, with Claudia Serien taking second place in 55.07 and Zoe Chapman third in 58.22. 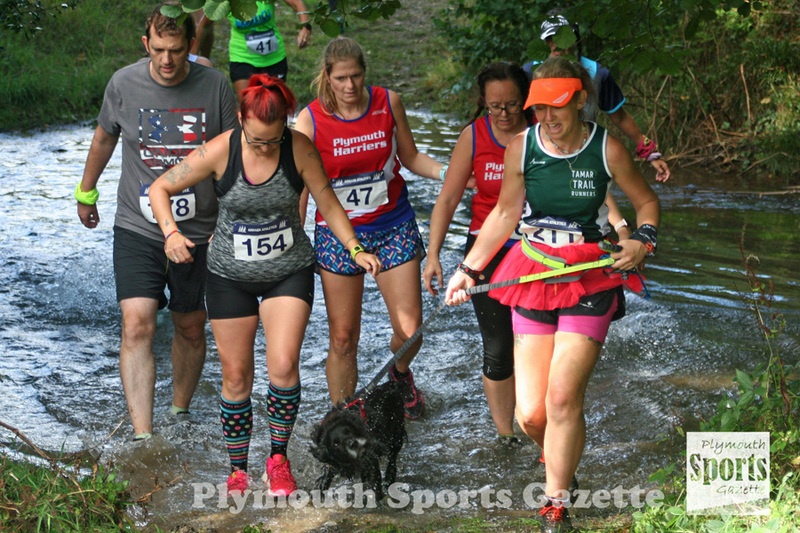 City of Plymouth’s Paula Simson was first over-40, with Storm’s Janette Beaton taking the over-45 prize, Erme Valley’s Linda McFadzen the over-50 one and Tamar Trotters’ Judith Wilkinson first over-60. Plymouth Musketeers won the women’s team award, with Torbay triumphing in the men’s team category. More than 250 runners completed the course on a hot day.